Survival Guide for Your First Wine Tasting!! You have achieved social success! An invitation to your first wine tasting may cause jubilation and panic. An event like a wine tasting is intimidating to the less sophisticated among us. Relax! These tips will dispel all fear and allow your truly charming self to enjoy a successful event. If you have received an invitation, rest assured it’s not because the host thinks you are a wine expert. These events are generally not about wine; they are about relationships. So, stay casual, cool, and confident. Enjoy the ride, courtesy of limo service in northern VA; make nice with new and old friends; and relish the sophistication of the day! You will surely be among friends, many who will also be inexperienced, so just be yourself. The title “wine tasting” makes it seem as though you will just be tasting wine. Those in the know, however, use all of their senses, particularly smell, to evaluate the type and quality of wine. Your sense of smell can actually perceive more elements of wine than your sense of taste. A little swirl of the glass, followed by a sniff will give you more of an air of experience. 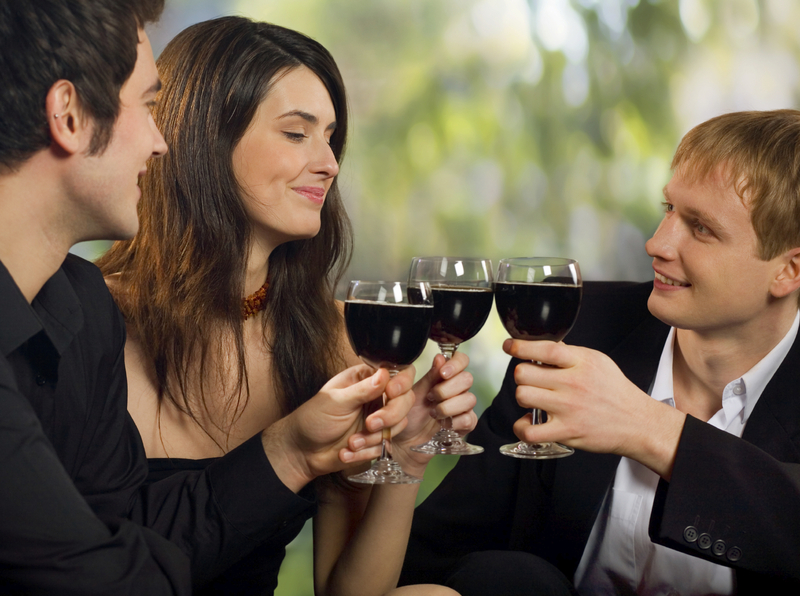 Impress all of your friends on the party bus in northern VA as you enjoy an unconventional wine tasting. Think of an eye exam as you taste wine. Limit your tasting to two wines at a time. Which is better, choice A or choice B? This technique might seem odd, but it will keep your palate from becoming confused. Another helpful tip is to use your nose if you need a reminder of the first wine. Those sips will add up! You Like What You Like! Invariably, you will have an alpha in the group who tries to dictate his or her preferences on to you. Most of the time, the pressure comes from a place of helpfulness, not condescension. Resist this pressure even if it’s meant in the best way. The process is straightforward and meant to help you discover your own preferences. Take advantage, and lean in to discovering unknowns about yourself! As you prepare to attend your first wine tasting, focus on the important thing – what you’re going to wear! Don’t stress about your lack of experience. Simply follow the instructions given, and enjoy the day. Climb aboard the party bus rental in VA with confidence, secure in the knowledge that this experience is new for most of the other guests as well. Wine tastings are about developing friendships and self-knowledge, both of which should be embraced, not feared.